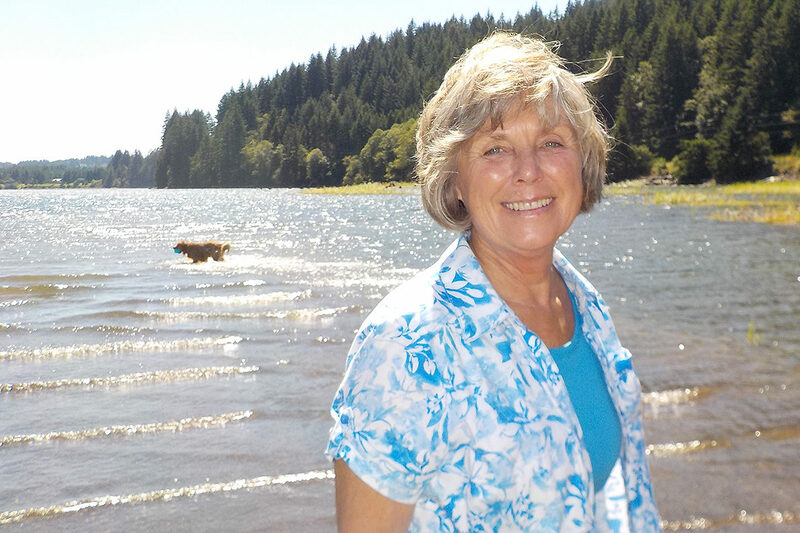 Rita Catching had to retire from nursing to have enough time to write her first novel, a murder mystery whose main character is a nurse in Eastern Oregon. The book by the WSU College of Nursing graduate (MN ’03) was selected out of hundreds of entries as a finalist for a prize from the Crime Writers’ Association in 2016, and she was invited to London for the awards ceremony. Her book didn’t win, but Catching, 68, said she scored “a very quiet victory” anyway. Being in London with famous mystery authors was a treat, and she proved to herself she could be a writer. “It’s really satisfying to know if a person wants to write, you’re capable of doing it,” she said. 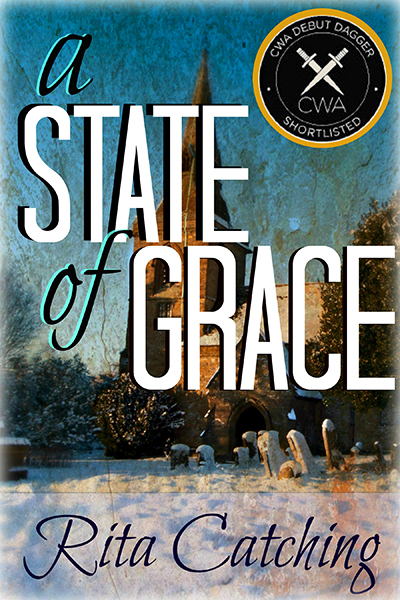 She actually started the book, “A State of Grace,” more than 20 years ago. But she put it aside when she enrolled in the Master of Nursing program at the WSU College of Nursing in Vancouver, after spending decades in the nursing profession. Following graduation from WSU she taught nursing at Lower Columbia College in Longview, Washington, before retiring in 2013. That’s when she pulled out her manuscript and got back to work on the story of nurse Libby Clendenon, who runs up against a U.S. Senator and two murders as she tries to fulfill the wishes of a dying patient. Catching said a nurse makes a good protagonist for a mystery. She self‑published the book, because “it turns out publishing a book is a whole lot harder than writing a book,” she said. She’s currently writing the second book of a planned series of three, to be called “At the Hour of Our Death,” and said she’ll try again to land a publisher when she finishes the series.